Awareness. The important first step to preventing child abuse. By utilizing prevention strategies that promote the protective factors and reduce risk factors, Children’s Trust and its partners work to improve outcomes for children and families across the state through primary prevention, which consists of activities that are directed toward the whole community in an effort to prevent maltreatment before it occurs. Public awareness campaigns that provide information on how and where to report suspected child abuse and neglect. Held annually in April, Child Abuse Prevention (CAP) Month is the nationally-designated month to acknowledge the importance of communities working together to prevent child abuse and neglect. 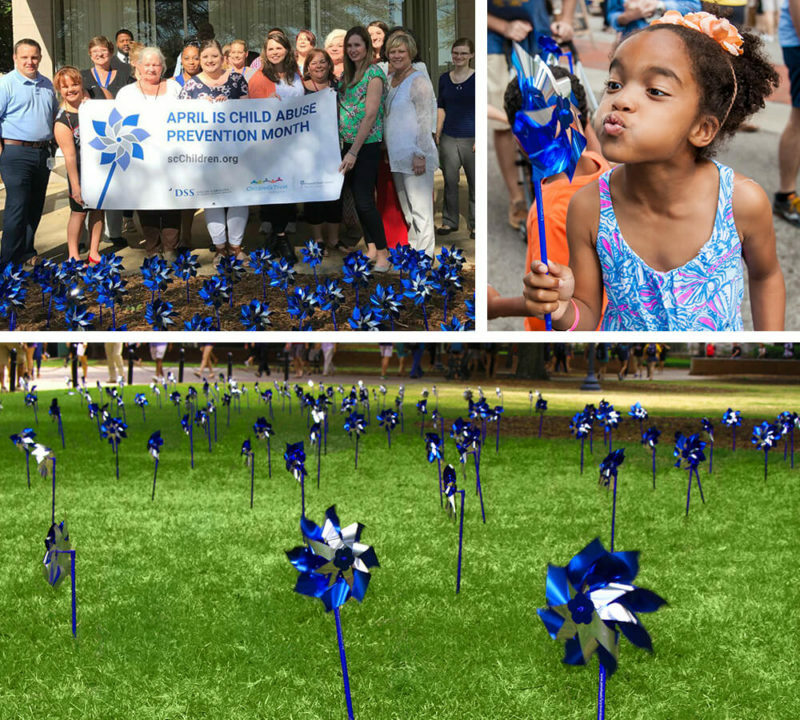 April gives us the opportunity to focus on all the strategies we can use to protect children, strengthen families, and raise awareness to stop child abuse and neglect from occurring. Children’s Trust is home to Prevent Child Abuse South Carolina (PCA SC), the state chapter of Prevent Child Abuse America. We also organized an affiliate program of PCA SC, and these local organizations across South Carolina serve as our Prevention Partners in their communities. 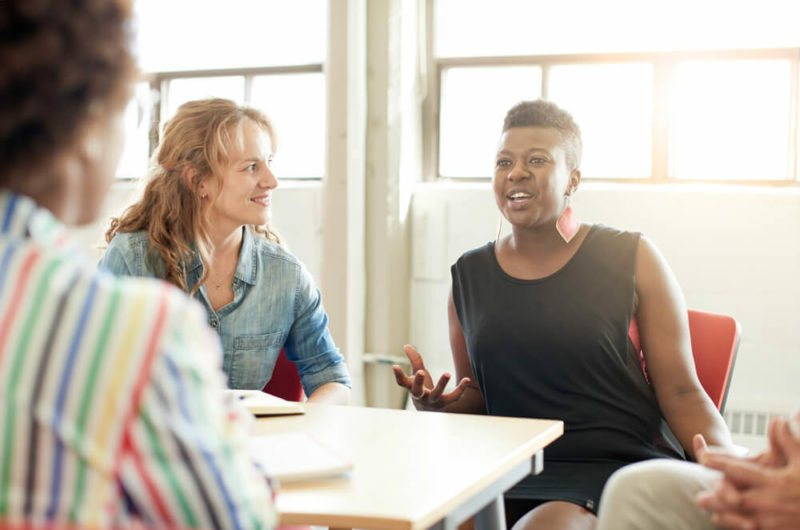 Our partner network grew to 52 in 2017. 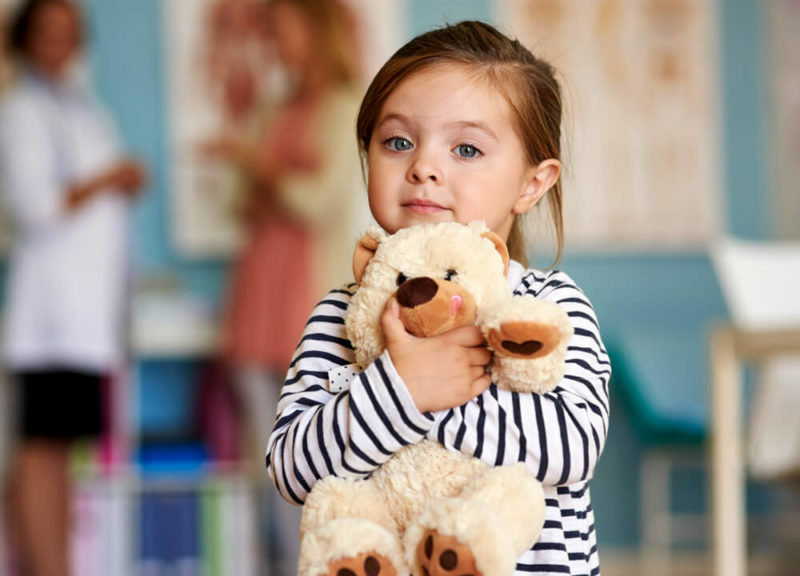 Often the first important step for helping a child is to recognize the signs and symptoms of maltreatment, including physical, sexual and and emotional abuse as well as neglect. All of us have a responsibility to report suspected child abuse. Here is what you need to know.